Over the next two weeks, why not take the time and sit in on a free master class at the International Keyboard Institute and Festival! 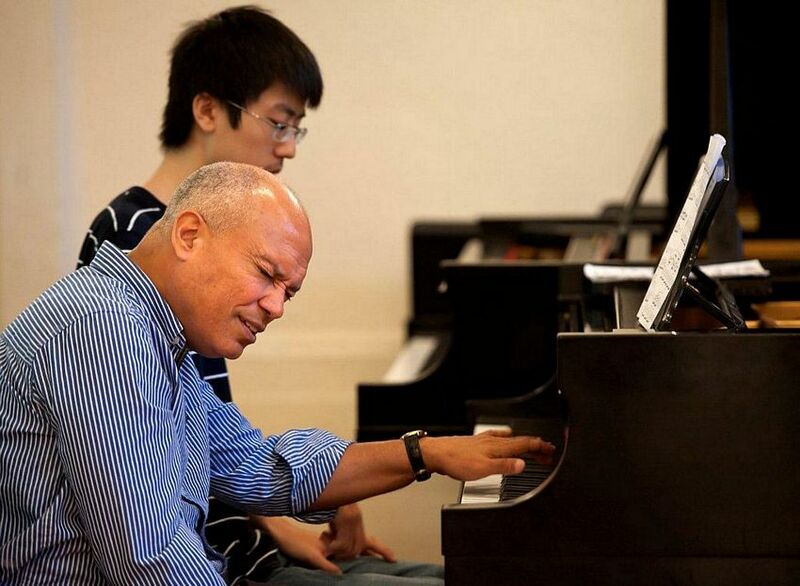 Master instructors announced thus far include: Alexander Kobrin, Dmitry Rachmanov, Eduard Zilberkant, Emanuel Krasovsky, Geoffrey Burleson, Jeffrey Swann, Jerome Rose, José Ramos Santana (pictured above), Massimiliano Ferrati, Mykola Suk, Nina Lelchuk, Stanislav Khristenko and Victor Rosenbaum. The IKIF schedule is updated frequently, so check it for the latest classes.